Any guesses on which author will be giving away free gifts from Australia to the first 20 people to purchase her book at Toronto’s Word on the Street Festival? Here’s a hint, the ‘Sheila’ with the schwag can be found at Booth #215. Crikey. 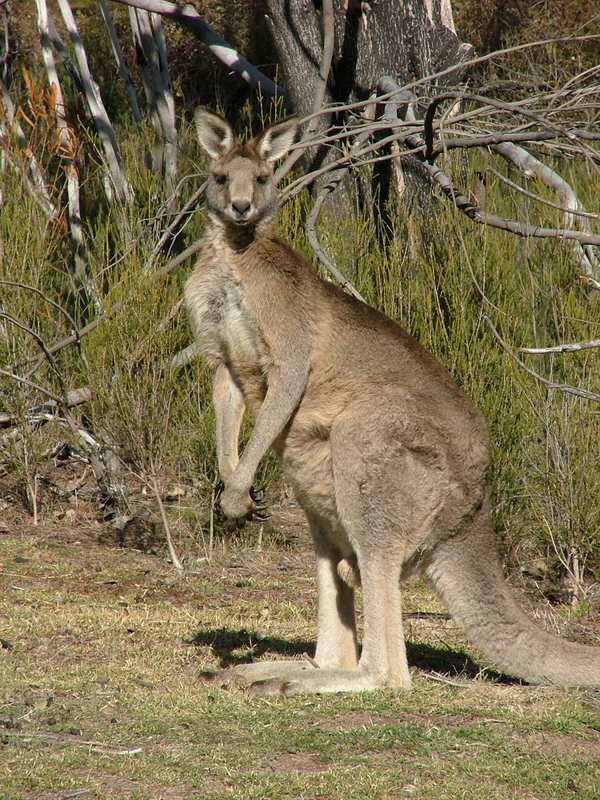 We’re talking boomerangs, didgerdoos and koalas, oh my! 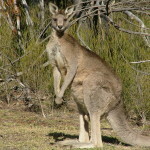 Want a fabulous freebie from the Land Down Under? 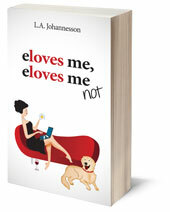 Be one of the first 20 to purchase your copy of eloves me, eloves me not at the Toronto Word on the Street Festival. You’ll walk away with an amusing contemporary read and a ‘fair dinkum’ little Aussie treasure.